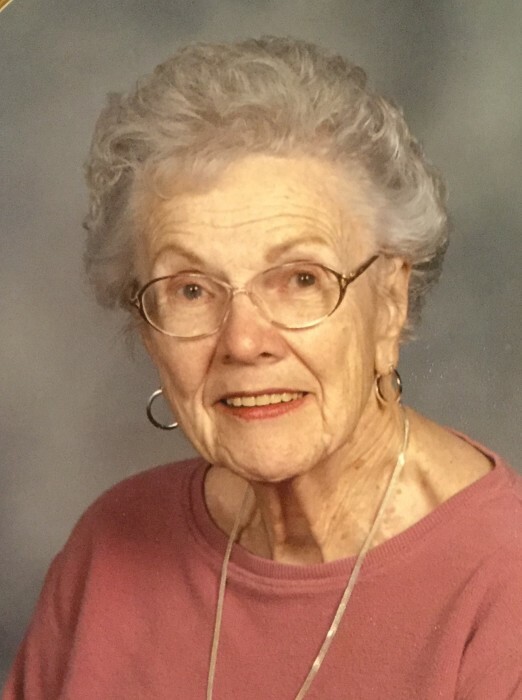 Rita A. Kmiotek, 98 of Whitewater, died on Saturday, October 13, 2018 at Fairhaven Senior Services of Whitewater. Rita was born on August 24, 1920 in Chicago, IL, the daughter of Stephen and Agnes (Jankowski) Turkowski. She was a 1938 graduate of Steinmetz High School in Chicago and married Joseph Kmiotek. She was employed as Office Manager in various manufacturing operations. Rita and Joseph moved to the Whitewater, WI area in the early 1990’s and enjoyed a long life together until his death in 1997. In her later years, she enjoyed the outdoors, her daily walks, and watching and feeding birds. Rita was a caring person who will be dearly missed. She is survived by: her children Tom Kmiotek of Naperville, IL and Alice Lad of Indianapolis, IN; grandchildren Linder Lad, Logan Lad, and Lauren Lad. She is also survived by her friends and the staff at Fairhaven. Rita is preceded in death by her parents, husband, brother Leonard and sister Mildred Turkowski. The family would like to express a sincere thanks to the staff of Fairhaven for the many years loving care. Rita will be laid to rest at 10:00AM on Thursday, October 18, 2018 at Queen of Heaven Catholic Cemetery of Hillside, IL.